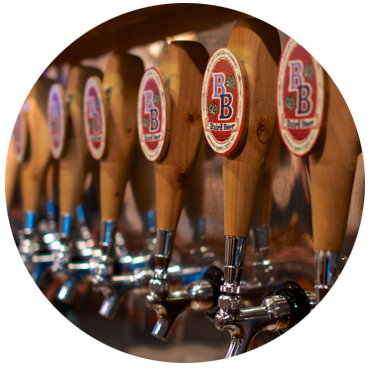 Baird Brewing is a joint partnership company founded in 2000 in Numazu, Japan by the husband & wife team of Bryan and Sayuri Baird. 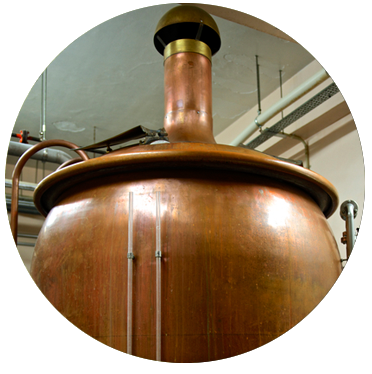 We are a family company born of a deep passion for beer and a great reverence for brewing history, tradition and culture. Our motto is Celebrating Beer. This, to us, means the comprehensive enjoyment of beer in a way that enhances the overall experience of life. Baird Beer is a celebratory experience in flavor. The flavors of malt and hops and yeast are highlighted and celebrated; they are not eviscerated by over-processing in the brewery. We craft Baird Beer in small batches with painstaking care, passion and both reverence and irreverence for tradition. We hope you enjoy imbibing Baird Beer as much as we enjoy crafting it. The basic formula for our entire lineup of hand-crafted Baird Beer is the same: Balance + Complexity = Character. We are dedicated to the crafting of beer that bursts with flavor and character. We will not brew vapid beer and we are not afraid of not appealing to everyone. We brew to our own exacting standards and it’s our daily mission to not disappoint ourselves or our valued customers. The brewers of Baird Beer love the spicy and fruity aromas of hops! 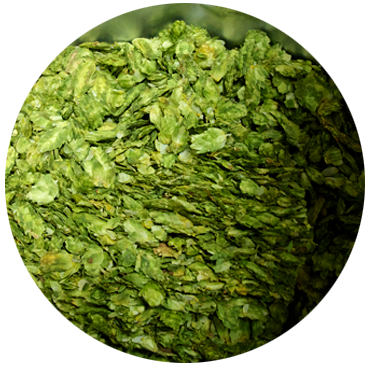 Consequently, we add ample quantities of whole flower hops to the wort at the end of kettle boil to capture these wonderful smells. 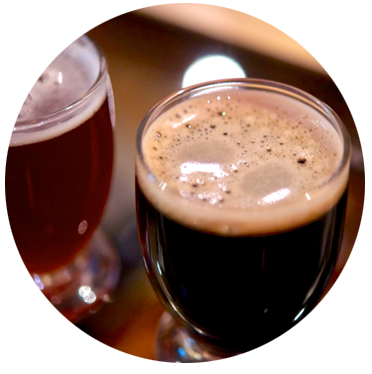 Beer is a beverage with a long history and rich tradition. In our view, it’s the most sociable and versatile drink on Earth. Beer deserves better than what has been done to it in industrial times. 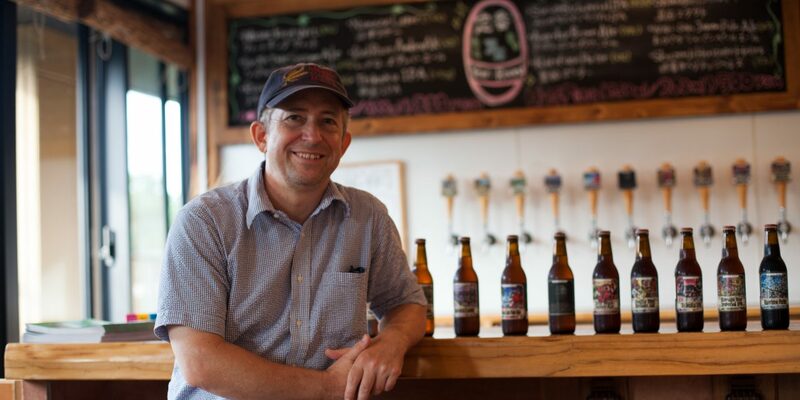 Our goal – mission, if you will – is to restore to beer the flavor, character and dignity that rightfully belong to it! Six fundamental elements form the core of the Baird Beer brand. The story of this craft brewing dream began to take form back in 1997 when Bryan and Sayuri quit their day jobs in Japan and moved to the United States to study the craft beer renaissance underway in the Pacific Northwest.